The part of the anatomy of Daucus carota var. sativus that is easily recognized by most people is the storage root portion. These storage roots are orange in color and are most often conical or cylindrical in shape. The tap roots did not always have these morphological traits. Carrots that are sold in stores are grown from lines that were rigorously selected for specific traits. The traits that are selected for include color, shape, and xylem to phloem ratio. Carrots that are considered to be the best for consumption have a high amount of phloem compared to the amount of xylem. This ratio is an adaptation that decreases the size of the carrots core, which allows for better eating. Another adaptation is the large root size. The enlargement of the tap root is an adaptation that makes Daucus carota var. sativus worth cultivating. Xylem and phloem, which were mentioned previously, are specialized tissues used by the plant for specific purposes. Xylem is a one way path used by the plant to transport water. This path leads from the roots to the uppermost portions of the plant. The path heading down from the top of the plant to the roots is called phloem. This tissue is used to transport sugars, which are produced via photosynthesis. Phloem is not limited to one way travel the substances flowing within the pathway are free to travel from source to sink. 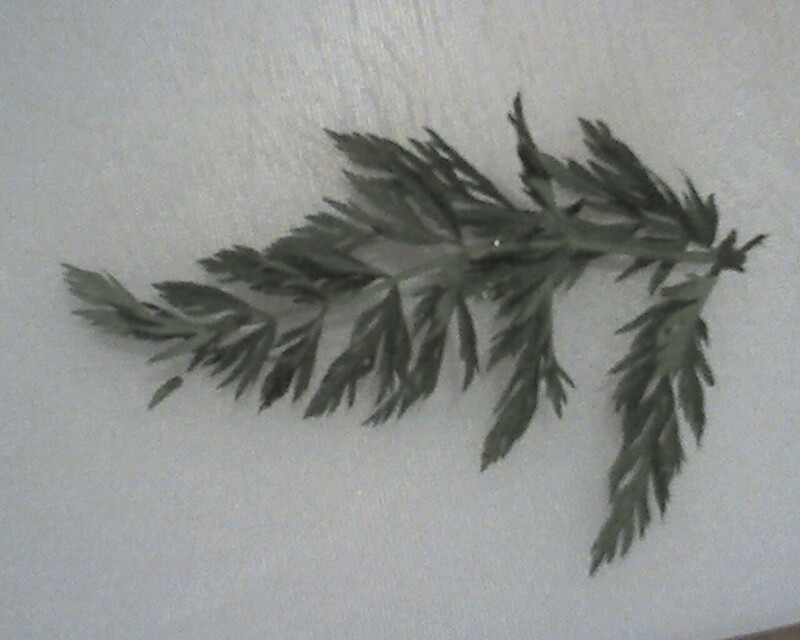 The leaves of Daucus carota var. sativus alternate and are compound. In the United States the leaves are not often utilized for human consumption, but in other areas the leaves are utilized for food. The flowers of Daucus carota var. sativus are formed in a structure called an umbel. The shape of the compound flower structure is almost umbrella like in appearance. 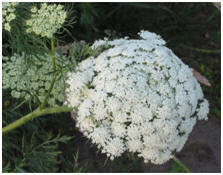 Each tiny flower that makes up the umbel has five petals and is most often white in color. The tiny flowers are responsible for reproduction. To learn more about the nutrition and habitat of carrots click here.